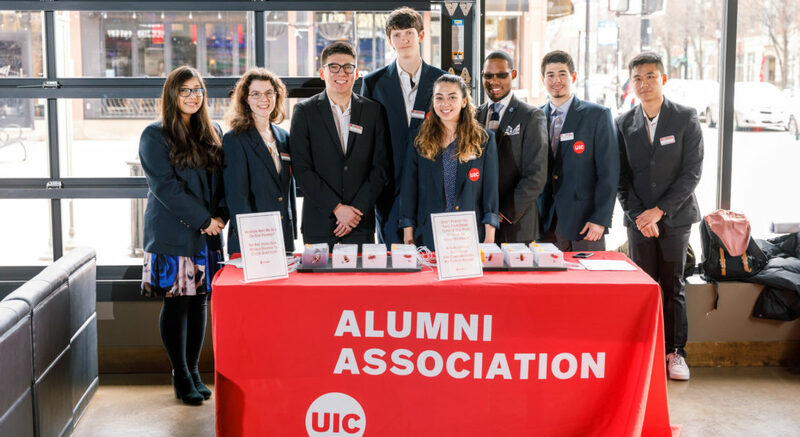 2017 gave us plenty of reasons to be #UICProud — we launched our ambitious IGNITE Campaign, announced our brand new UIC Alumni Association and saw record enrollment rates for the third year in a row. We hosted a reception at The Bracket Room after the Chancellor's State of UIC address to celebrate these accomplishments with our alumni. If you're interested in listening to Chancellor Michael Amiridis's full remarks, you can watch the video here.